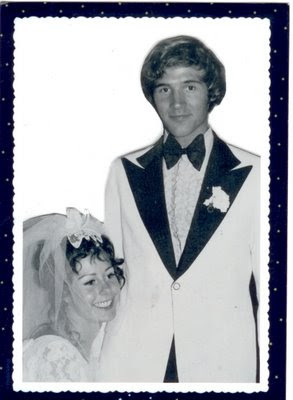 last name taylor: Happy 36th wedding anniversary to my lovely parents!!!! Happy 36th wedding anniversary to my lovely parents!!! !